In part 1 I’ve covered Facebook and Twitter as the top 2 social media channels you need to be active at. In this blog post I’ll review LinkedIn, Pinterest and StumbleUpon. LinkedIn is the leading online professional directory of individuals and companies and the content posted here is more business-oriented. The main reason behind creating a business page on LinkedIn is to attract leads and build networking relationships. Networking with customers, clients, vendors, peers and potential job candidates, as well as for growing your influence as an expert in your industry. 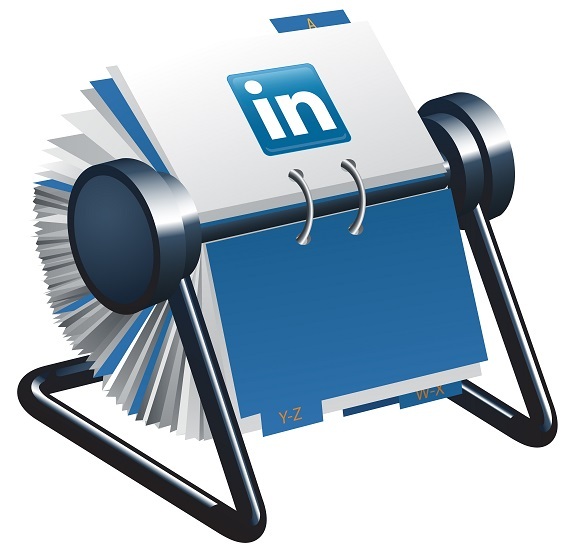 LinkedIn is the place to post company news, corporate blog posts and new job opportunities. It can be also used for educating potential customers on your products and services and for increasing your brand awareness. According to a recent Linkedin research – 60% of the network members are interested in industry insights, 53% are interested in company news and 43% are interested in new products and services. Up to 20 posts per month. Make sure you post your status updates during business hours for maximum reach – best times to post are morning and midday, Monday through Friday. To quickly build some initial followers for your LinkedIn business page you can: send a notification to your existing employees and encourage them to link up with your page; follow the company pages of industry peers, vendors, current customers and potential customers (many of them will follow you back); post a “call to action” announcement to follow your page within a few relevant LinkedIn groups (make sure you include in the announcement 2-3 specific benefits from following your page). Pinterest is a Visual Social Network built around engaging visual content. Users share visual content from the web, by “pinning” it on virtual categorized PinBoards. “Pinners” can create, share, collect and re-post information in image or video format. For more details on the platform, watch this video-guide to Pinterest. Businesses that produce lots of quality visual content related to fashion, food, design, travel, photography, products, health & fitness, anything DIY, etc. Creative and eye-catching visual content – pictures, videos, infographics, quotes with nice print and background. Multiple times per day since in Pinterest the most recent content appears first. Pinning/re-pinning frequently is necessary to appear within current results for a given search term. If there’s one Pinterest tool you should use, that’s definitely the Pinmarklet button that makes your pinning extremely easy. The button is available on the Pinterest Website. Here’s an article highlighting 6 more useful tools for Pinterest business usage. StumbleUpon is a social media bookmarking site that allows users to “like” websites and add them to their profile, as well as to discover and rate Web pages, photos, and videos that are personalized to their tastes and interests. If a user likes your content, he or she can stumble it (i.e. pass it) to others and that gives your content a chance to become part of a chain reaction. 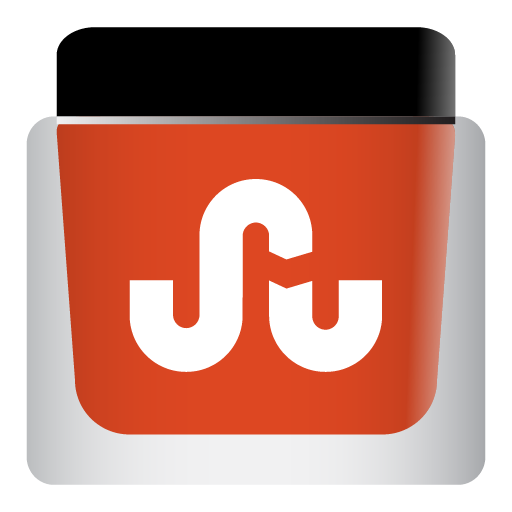 Watch this video explaining what StumbleUpon is! StumbleUpon is great if you want to become recognizable and part of a community. You can certainly promote your own content on StumbleUpon, but it won’t work well if you are not social and don’t contribute with valuable content created by others. Avoid sales pages and product info pages. Focus on posting tutorials, entertaining, informational, or visually stimulating videos, images (the photography community on StumbleUpon is pretty huge) and infographics. Except for stumbling whenever you have new content, you may also pick 3 to 5 sites relevant to your business you’ll visit every day and look for one or two good pieces of content to pass on to your StumbleUpon friends. Add the StumbleUpon badge to your website. Use the free html badge code to display the badge on your page and encourage other users to add your site to their profiles. This will exponentially increase your discoveries in StumbleUpon, especially if those who add you are active users. Social media marketing is pretty exciting isn’t it? 🙂 There are some more channels I’ll be reviewing in part 3 of this post – stay tuned!